 Premont Early College High School is committed to student success by focusing on creating college and career ready individuals through rigorous high school and college instruction. reduce barriers to college access. 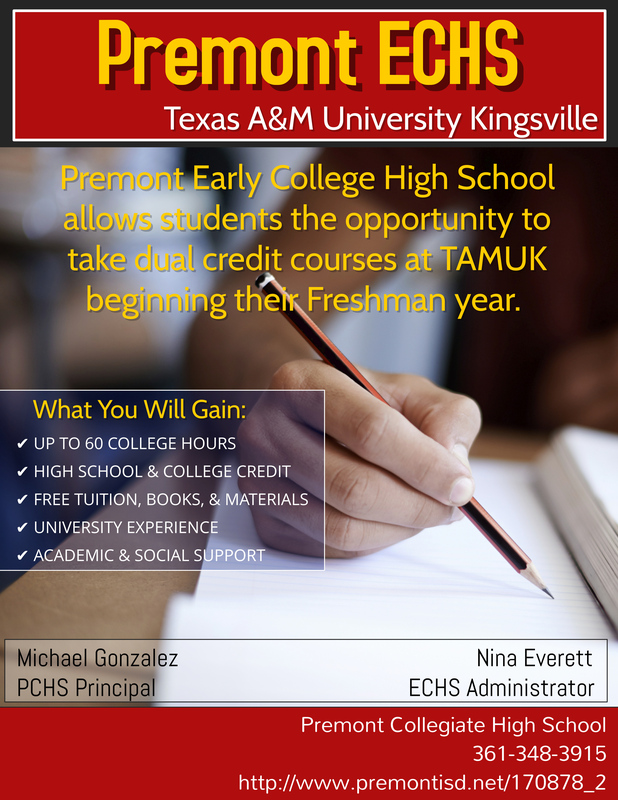 The Premont Early College High School is an open enrollment campus and as a designated school wide model, all students entering 9th grade in Premont ISD are admitted. Students from underrepresented backgrounds (i.e. at-risk, low income and/or first generation college attendees) are targets for designated ECHSs; however, students of all backgrounds are encouraged to attend. Note: In accordance with the Texas Education Agency rules for ECHS Blueprint Benchmark 1, academics, discipline, state assessments and/or teacher recommendations cannot be considered in the selection process. In order to develop successful individual potential Premont Independent School District will create a culture that promotes risk taking in an environment that values diverse thinking and provides numerous opportunities for successful application of learning by all members of the organization.